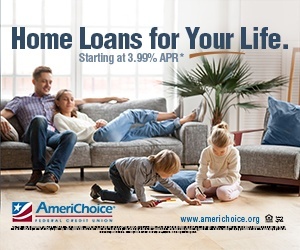 At AmeriChoice, we have a variety of saving solutions for every type of household and situation! We go far beyond offering just the traditional savings account. Looking to save for your first home purchase? Our Home Savers Club is designed for you. Have you been trying to save for a vacation for years but life always gets in the way? 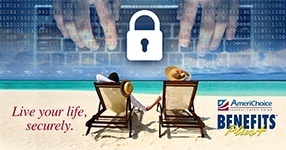 Our Vacation Club account makes saving that money easy. 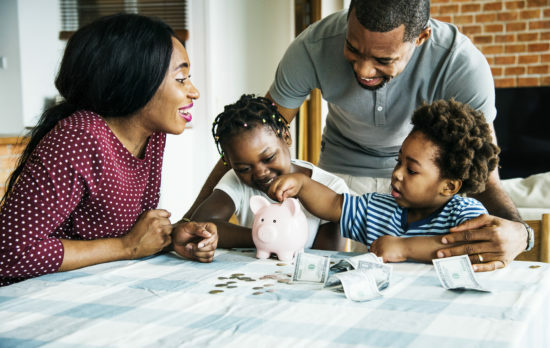 Whatever your situation or savings goal, take the first step and learn how AmeriChoice can help. Review our savings options below and apply for membership today! As a member of the credit union, your ownership is represented by the shares you have. 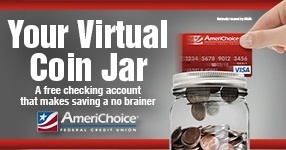 Your share doubles as our easy to use savings account! *APY=Annual Percentage Yield. Rates are subject to change without notice. Customize your Sub Share Savings by personalizing the account name to match your savings goal! Allow your long-term savings to grow with the highest yield. Perfect for those who don’t need the flexibility of a tiered account but desire a higher return on their savings. Earn a higher yield on your savings based upon the amount you deposit without losing access to your funds! This is our most flexible money market account. Make a smart investment that doesn’t require a bundle of cash. Deposit funds for a fixed period of time, and earn a higher dividend with our Share Certificates. We appreciate our member’s loyalty and prove it with extra savings. Depending on your Member Rewards Level, you may qualify for a certificate bonus. Stars Reward Members receive 5 basis point bonus. Stripes Reward Members receive 10 basis point bonus. Regular savings from each paycheck add up to a joyous holiday season. Use payroll deduction or an automatic transfer to make saving easy. Be Santa prepared! Eligible product for member rewards. Regular savings from each paycheck add up to vacation fun. Use payroll deduction or an automatic transfer to make saving easy.